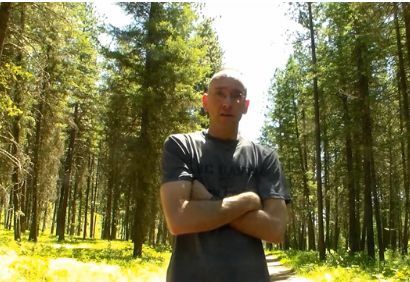 In this video the Grassman goes over a sighting report that occurred around the Spokane County, Washington area. Bigfoot does actually exist .. But are definitely an endangered species .. Only 2 Families left in Northern California Mountains ..
And you're basing this on what exactly? There's no such thing which is why you'll only talk smack about them, but never show any evidence. They exist but seeing one is few and far between. Just because science denies it does not mean it does not exist. The person not looking for it has a better chance of POSSIBLY seeing one. They are not behind every tree. Every sound, fallen trees or knocking sounds does not mean a sasquatch is responsible. Use some common sense if that still exist today. Another bored hillbilly trying to get his mug on camera. Why do they even film these testimonials with not even one ounce of evidence? Sad.